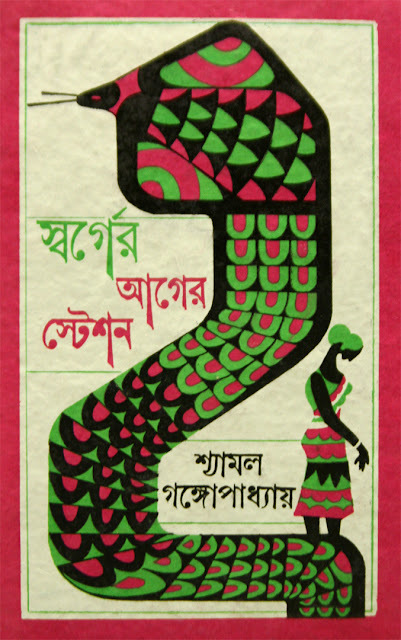 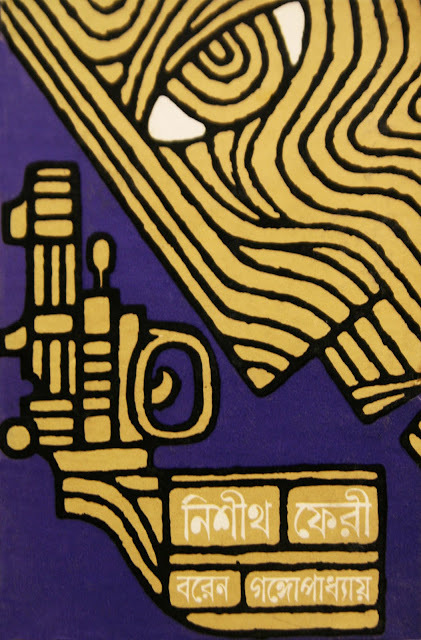 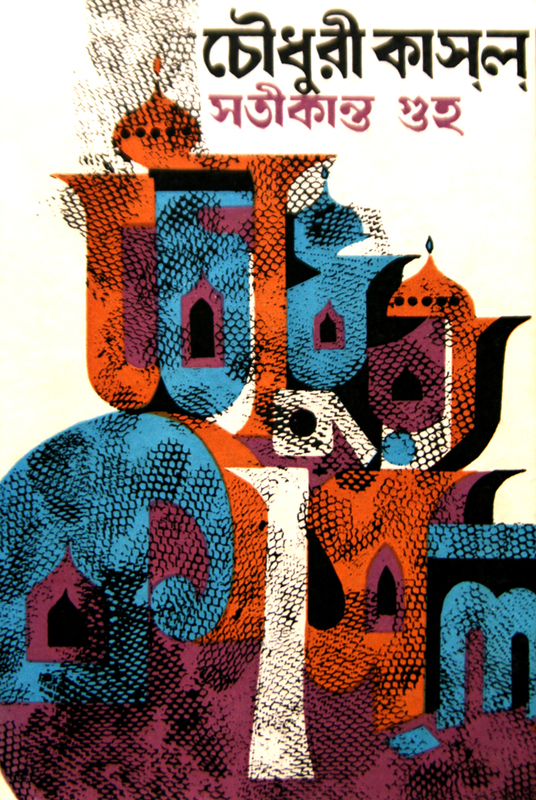 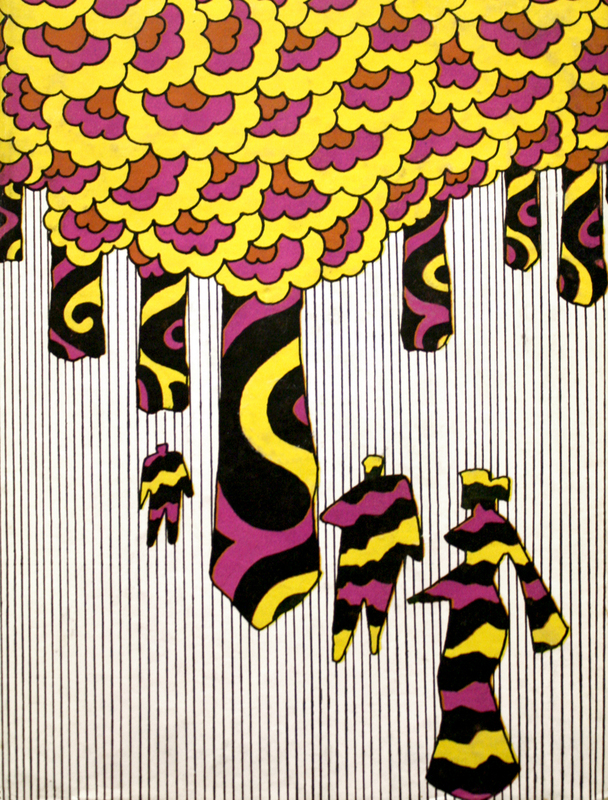 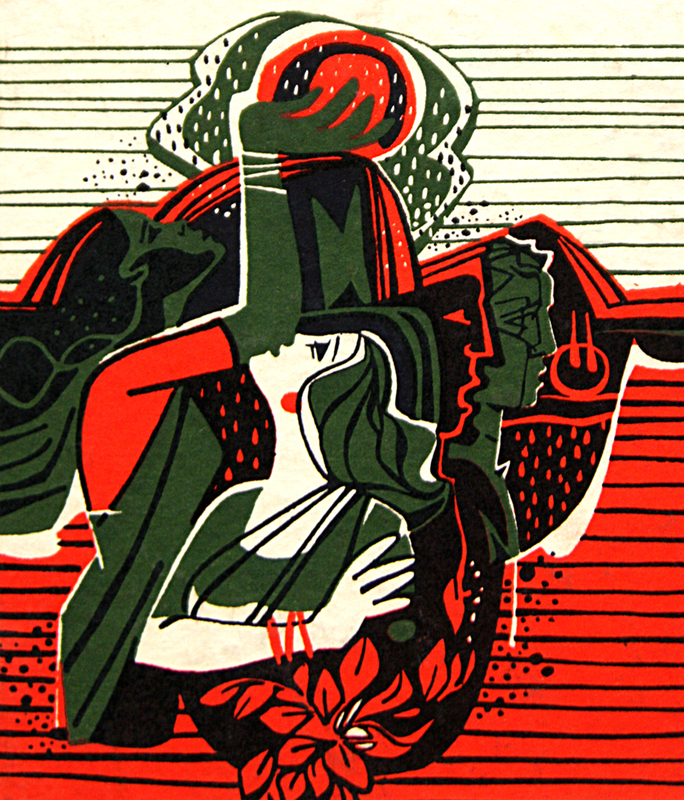 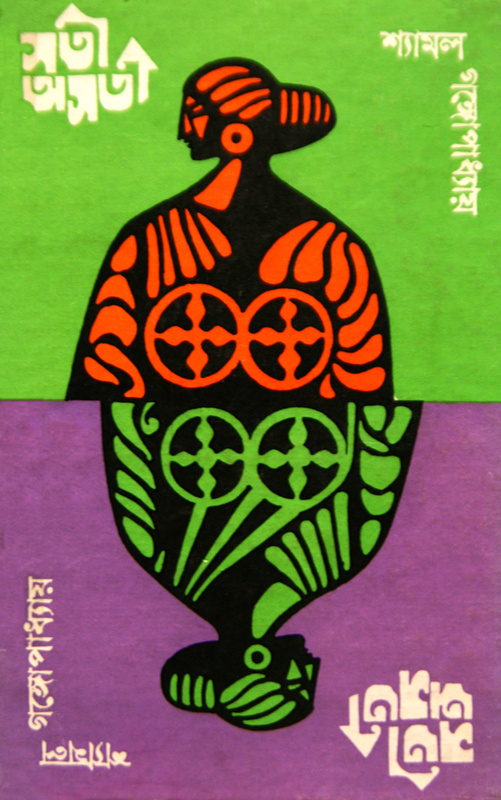 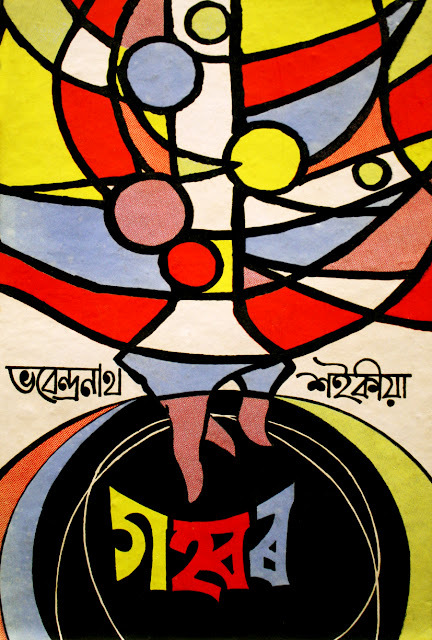 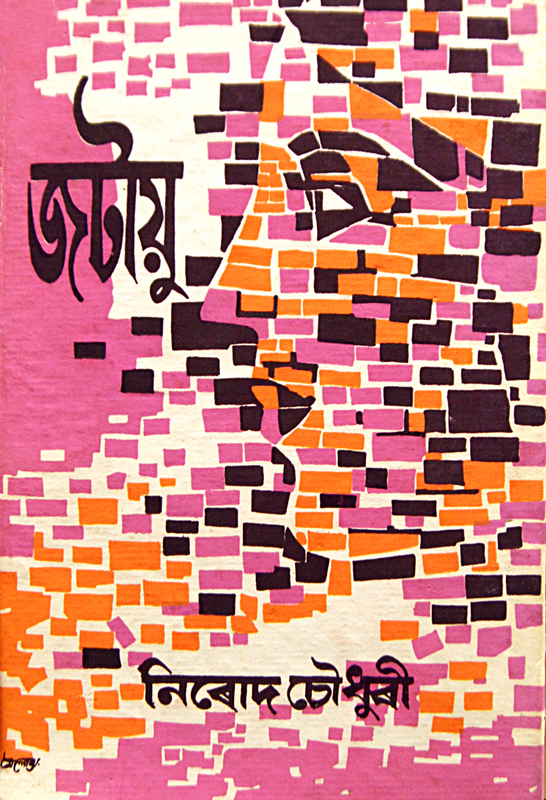 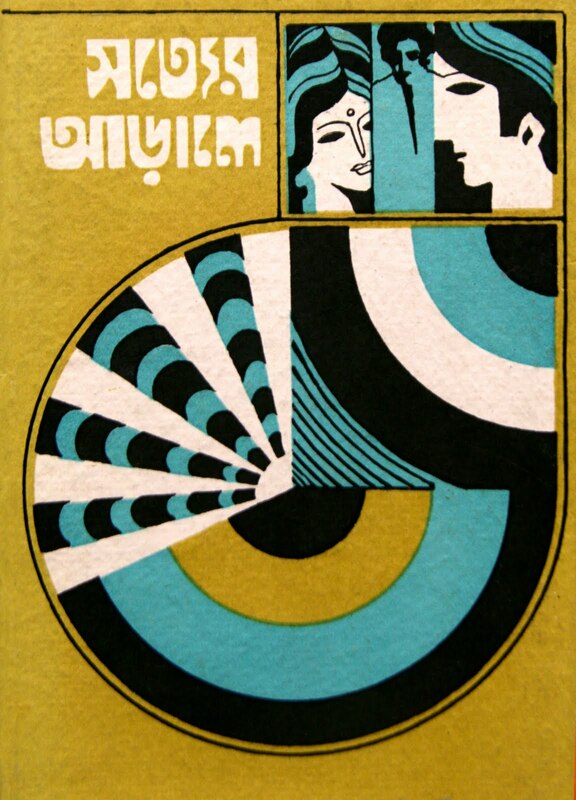 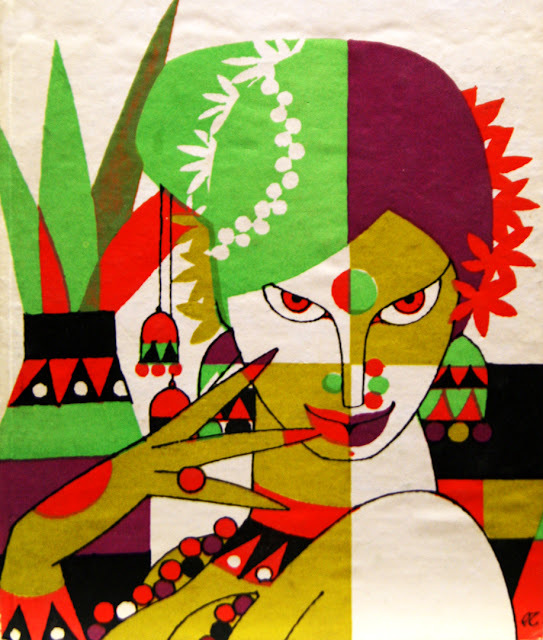 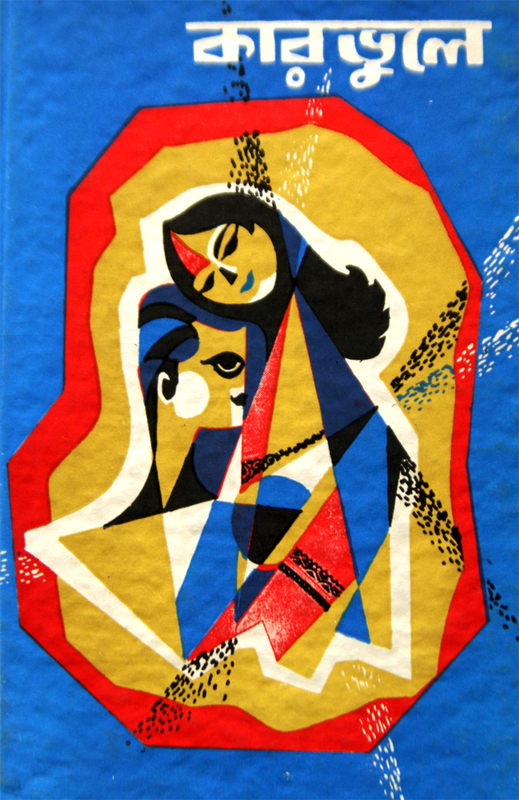 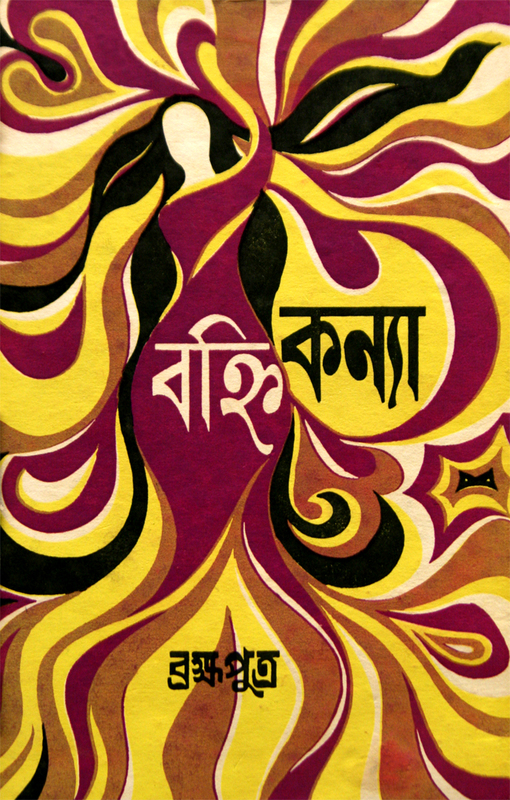 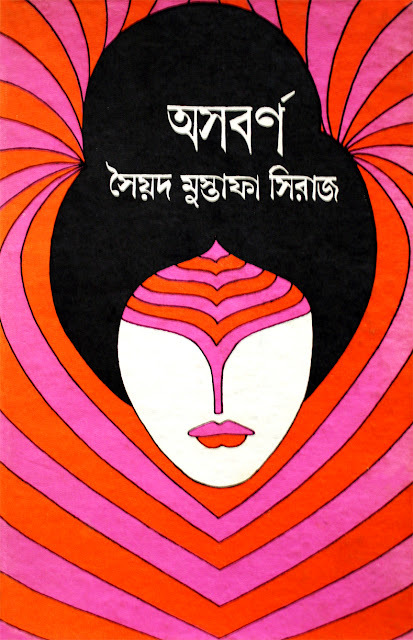 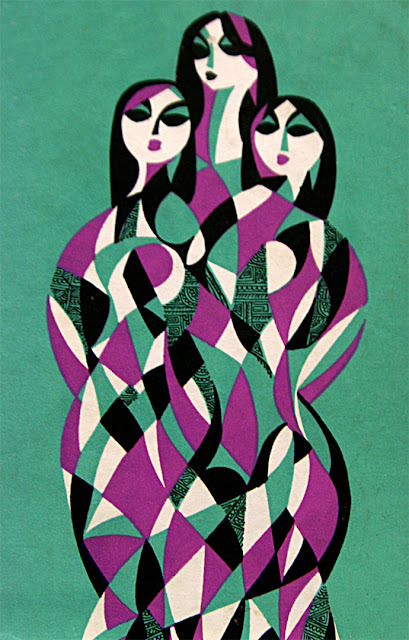 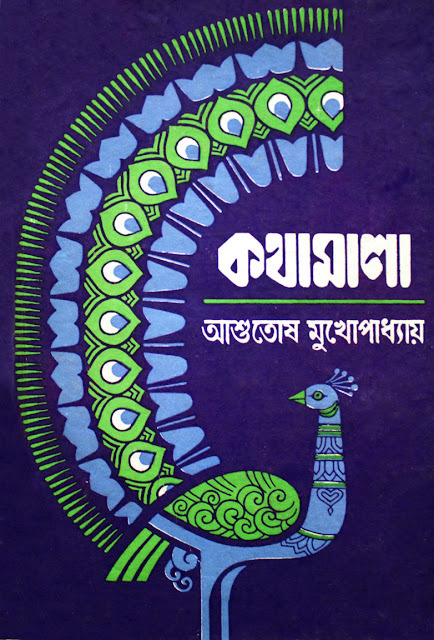 I recently discovered Quinn Dombrowski's incredible Flickr set of vintage South Asian / Indian book covers and her corresponding blog for the covers called, Women, Snakes and Stalkers. Since she can't read any of the book titles, she adds her own humorous interpretations on the subject matter- which I get a kick out of. 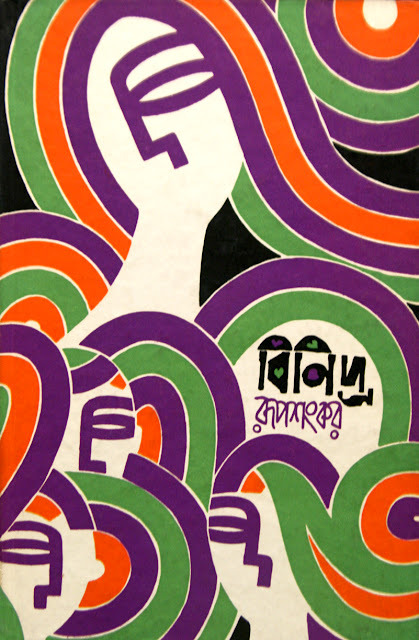 I tried and tried to narrow down some of my favorites, but found it incredibly difficult since there are so many fantastic covers. 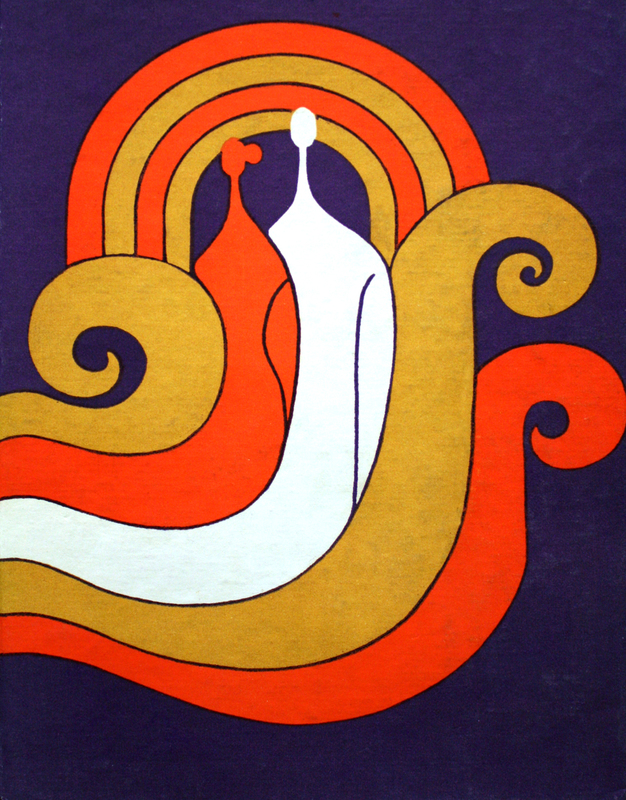 If you are anything like me, I would not head over to her set/blog until you have some time, because you will get sucked into the void and crawl out hours later wondering where the time went!